Married for more than 25 years, Amadou and Mariam met in the orchestra of “The Institute for the Young Blind” in Bamako. Since then, their magical fusion of pop, blues and Malian music has won them fans and stellar collaborators around the world. 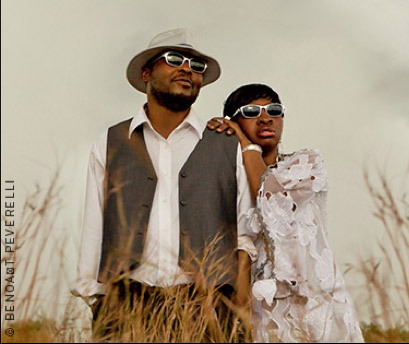 In recent years, Amadou and Mariam have toured with Coldplay and U2 and jammed with musical heroes David Gilmour and Johnny Marr. They will be touring this summer in Europe, June 24th they will be at the Wroclove de Polonia, July 8th in Thiers (Francia), July 15th in Brechidda (Italia) and July 27th in Sant Anne d’Auray (Francia).